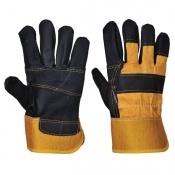 Rough-sawn lumber presents a range of risks to the hands. 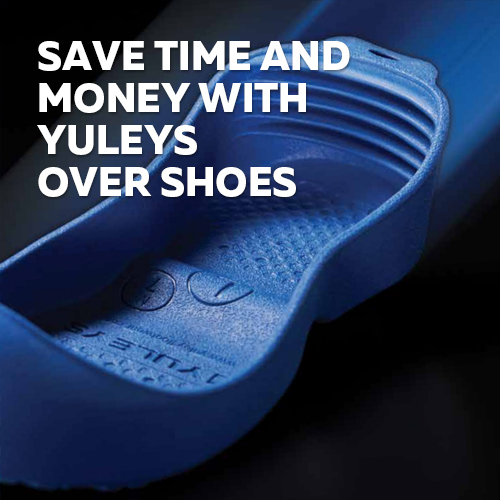 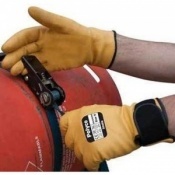 As well as rough, abrasive edges and the chance of splintering, pressure-treated (tanalised) lumbers for outdoor use may contain toxic chemicals. 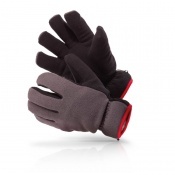 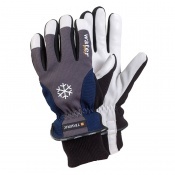 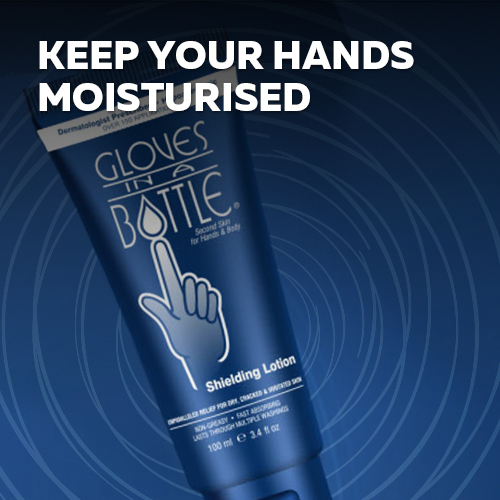 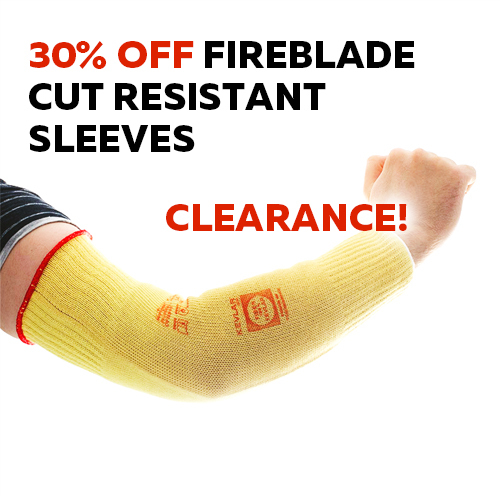 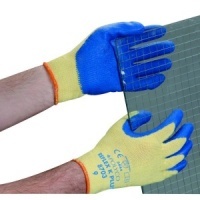 As such it's important to wear tough Lumber Gloves that can protect your hands against this array of hazards. 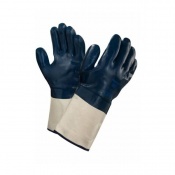 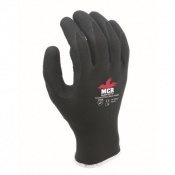 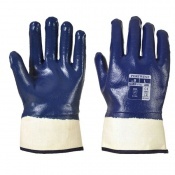 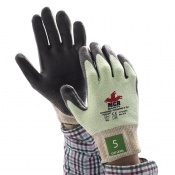 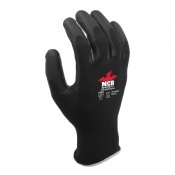 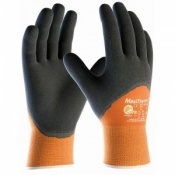 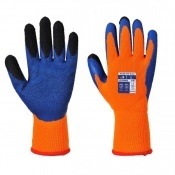 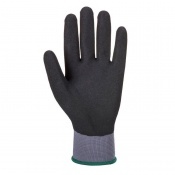 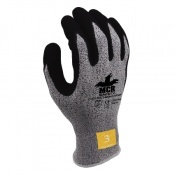 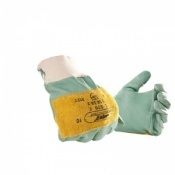 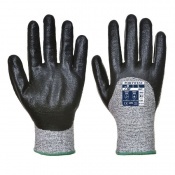 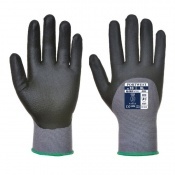 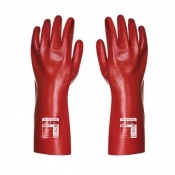 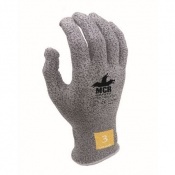 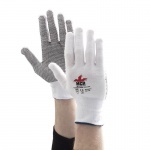 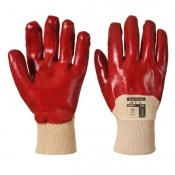 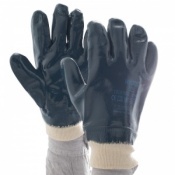 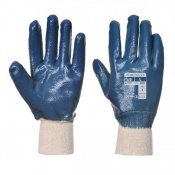 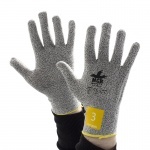 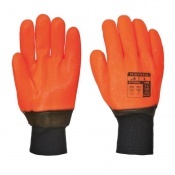 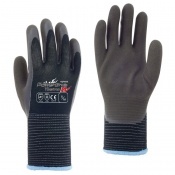 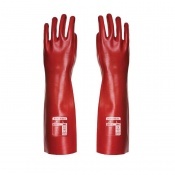 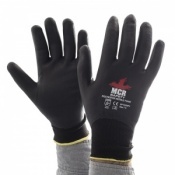 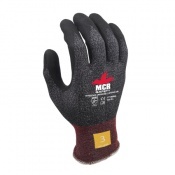 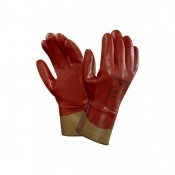 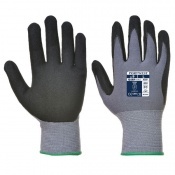 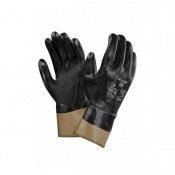 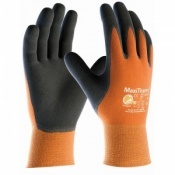 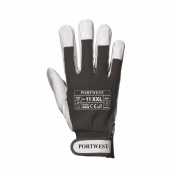 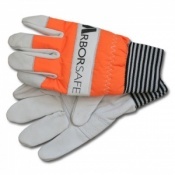 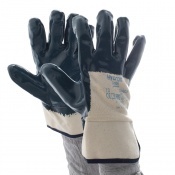 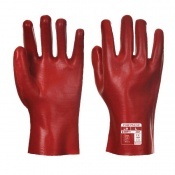 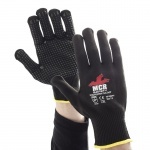 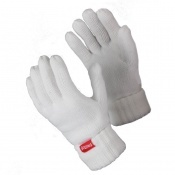 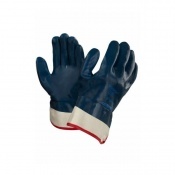 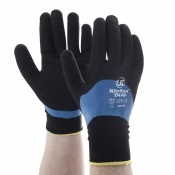 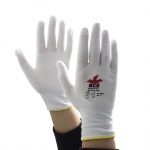 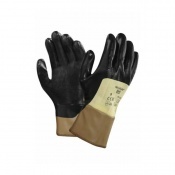 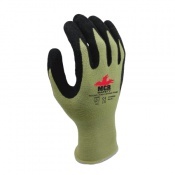 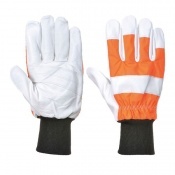 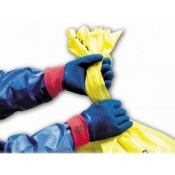 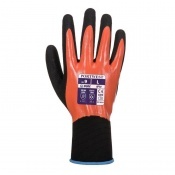 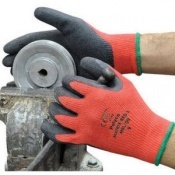 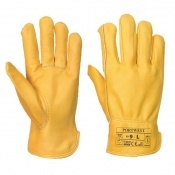 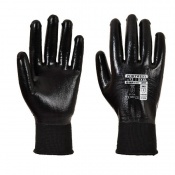 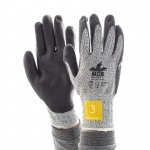 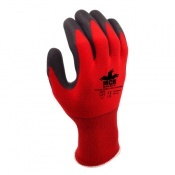 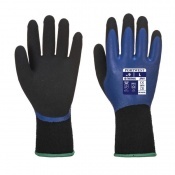 For more information about our Lumber Gloves, please contact our customer care team on 020 7501 1104 or via the Contact Us page.